As we pulled up alongside the immigration booth, I turned up the volume on my car stereo, which was purposely playing a rousing rendition of O Canada. The officer tried to hide her smile. Canadians are very patriotic as a rule, though it’s doubtful anyone at this immigration checkpoint had ever played the Canadian National Anthem in quite that way or that loud before. We were just an hour outside of Vancouver and the drive from Seattle that brought us north had been very nice, but we were ready to have some fun in the city—a city which is consistently listed among the top five places in the world to live. In spite of my impudence, I got my stamp and we were on our way. Vancouver was originally a small settlement called Gastown. Its name didn’t come from petroleum, but rather a saloon built between the timber mills by “Gassy” Jack Deighton, a former seaman who opened the town's first bar. Gassy Jack got his nickname from his talkative nature and storytelling rather than what you might think. Gastown eventually became Granville, before everyone finally settled on Vancouver (named after another seaman, Captain George Vancouver of the British Navy). 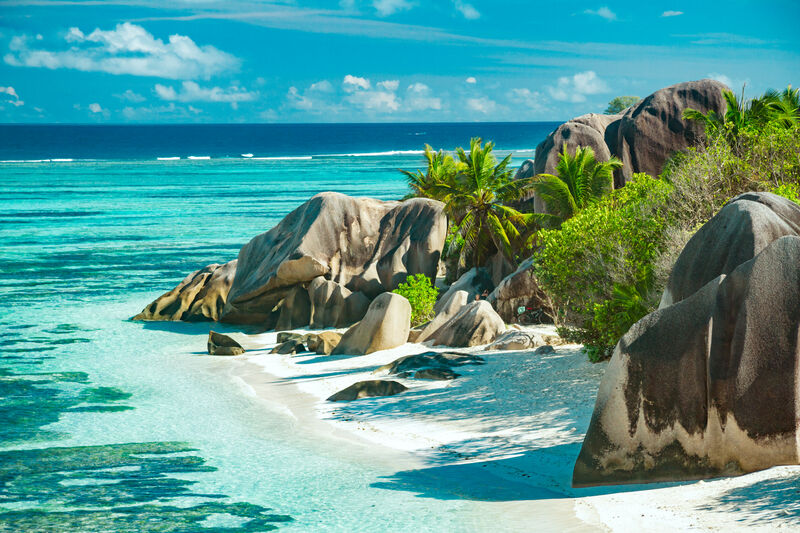 Today, it's arguably one of the prettiest cities anywhere on the planet, with a big emphasis on nature, parks, beaches and plenty of places to get away from it all. 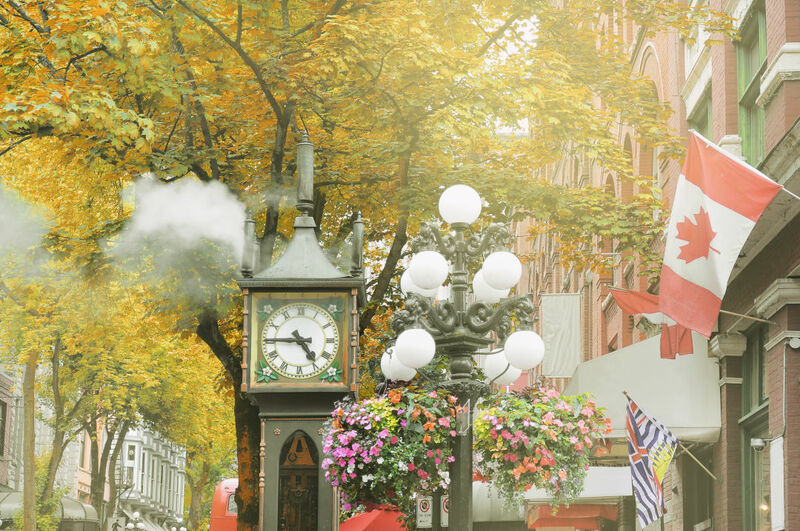 Gastown, which still exists as a historic neighborhood downtown, is a good place to begin your exploration of Vancouver. Its steampunk (and steam-powered) clock is probably one of the area's most famous landmarks. Although it looks like it might have been a fixture from the 19th century, it was actually built in 1977 and uses a combination of electric motors and steam to keep time and whistle a small tune every quarter hour. Gastown is full of little eateries and shopping and is easily the most touristy area of Vancouver. Besides the little cafes and bakeries, there’s lots of places to buy maple syrup, Canadian flags, moose magnets and other kitsch from the Great White North. Stanley Park is Vancouver’s piece de resistance: a peninsula that is home to its world famous aquarium and a huge public green space lined with jogging and bicycle trails. The seawall skirts the marina and is a great place to walk or take a horse-drawn carriage and see the tall city buildings gleaming across the water. The most visited place in the park is also one of the most popular tourist attractions in all of British Columbia: the Totem Poles at Brockton Point. These giant works of art are carved from western red cedar and represent First Nations tribal identities, stories, legends and myths. The poles here are reproductions of the originals that were carved in the late 1800s and later sent to museums to preserve them from the elements; some poles also represent new, modern art from the native First Nations tribes. All are extremely photogenic, and tour groups line up all day long to catch a glimpse of them. 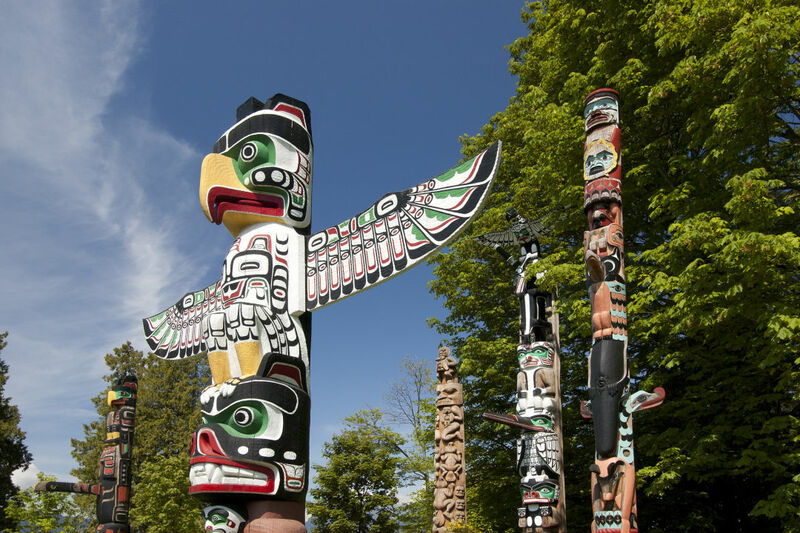 First Nations tribes carved the Totem Poles in Stanley Park from giant cedar trees. Vancouver is often called Hollywood North and for good reason. Over a third of all North American films are produced there, including recent movies such as Deadpool, X-Men, Tomorrowland, Godzilla and Rise of the Planet of the Apes. Countless other films and shows have used the city's interesting and sometimes futuristic architecture to their advantage, while attractive tax incentives and a slightly better exchange rate add up to big savings for movie studios. 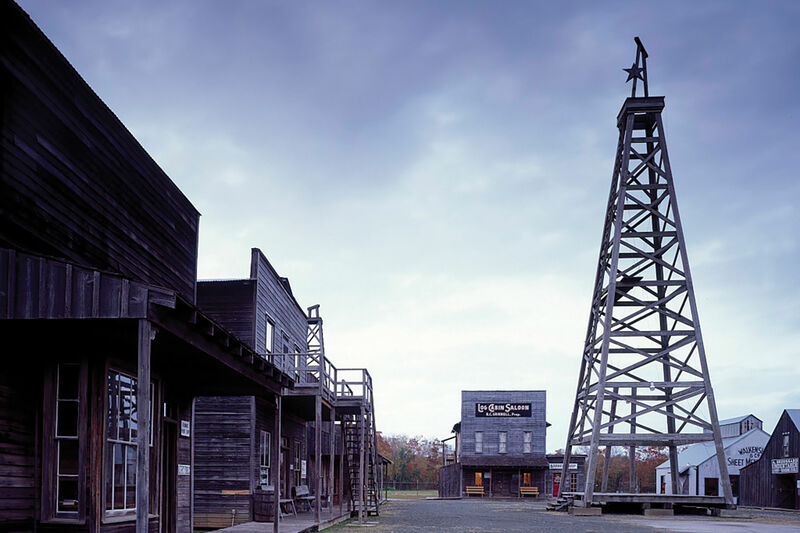 All this means you could easily spend an entire week visiting the filming locations of your favorite movies and TV shows. 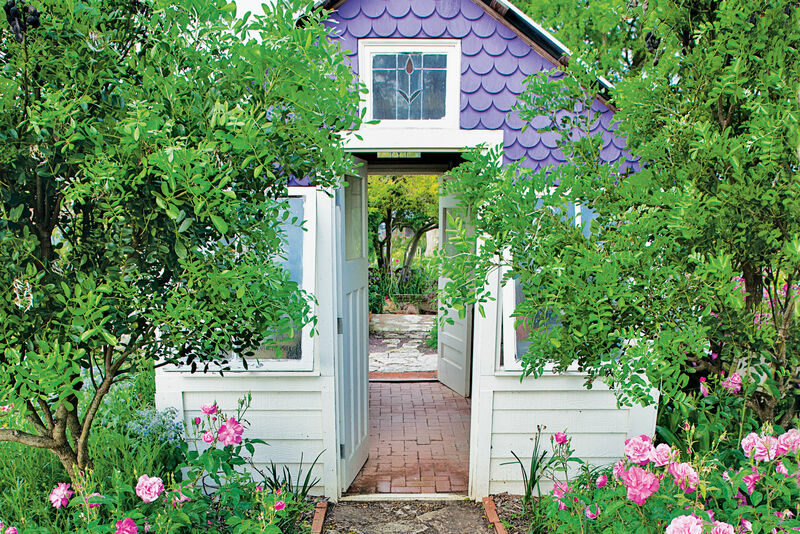 But if you prefer a little more intimate film location experience, head south to the suburb of Richmond. Once Upon a Time is filmed in this small suburb and if you didn’t know any better, you’d think you were actually in Storyville, the show’s setting. 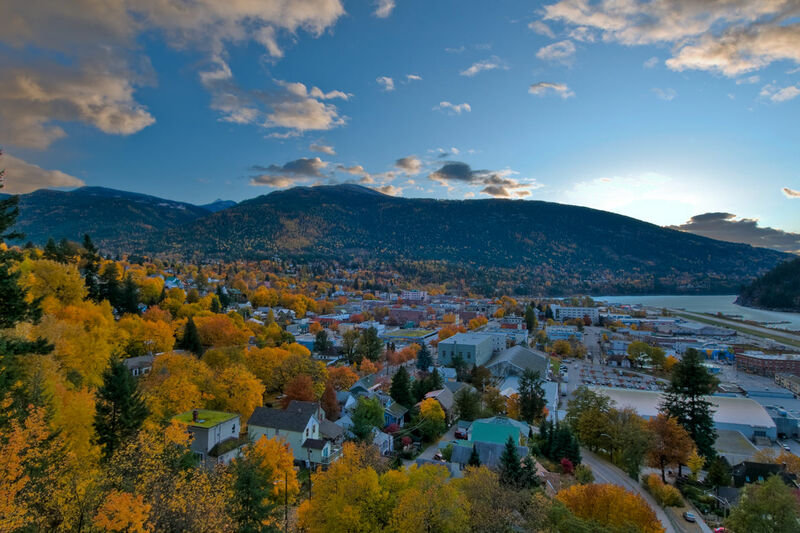 You’ll have no trouble spotting Granny’s diner, Mr. Gold’s house and pawn shop, the clock tower, and the town hall. They’re all there…and within a few blocks of each other. 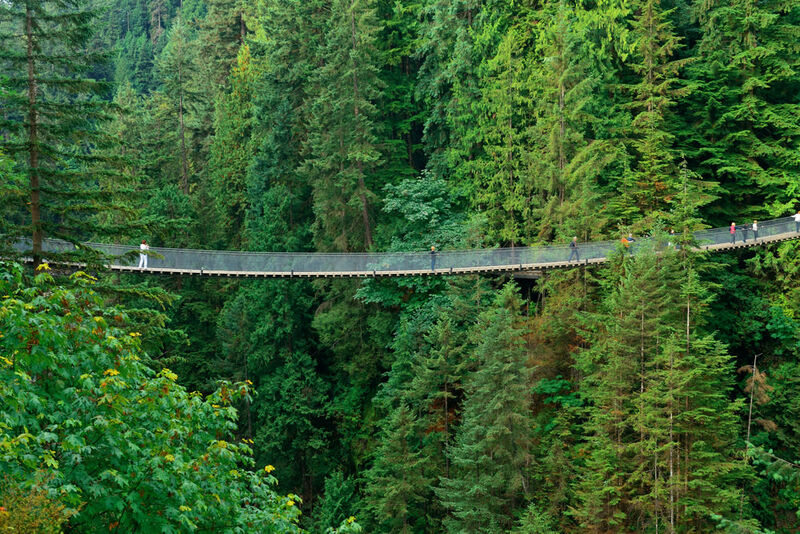 The Capilano Suspension Bridge spans 460 feet. The origins of the breathtaking Capilano Suspension Bridge date back to 1888 when George Grant Mackay created it as a footbridge to cross the deep canyon formed by the Capilano River 230 feet below. Almost 140 years and countless upgrades later, the bridge has become one of Vancouver’s top tourist destinations. The bridge is fun to cross with mobs of other like-minded tourists but the property has been able to still maintain its connection with nature and history in spite of the crowds. In addition to the thrill of the bridge itself, there is a nice collection of First Nations totem poles, some historical displays, a birds of prey exhibit with live creatures and a treetops walk which seems like a movie set from Swiss Family Robinson. There’s also a new attraction called The Cliffwalk which allows guests to walk above the narrow gorge and feel the adrenaline rush as they clamber through a labyrinth of steps and bridges. The price is a little steep at $42, but at least it’s Canadian dollars and not U.S. If you’re nervous about maneuvering across the hanging catwalk, you can always—ahem—cross that bridge when you come to it. In 1985, when the Sino-British agreement was signed, many Hong Kong residents got nervous about upcoming Communist changes and fled their Chinese home for Vancouver. The Asian population in the city was already considerable, but the influx of immigrants changed the demographics of Vancouver for good: Today, the city has earned a new nickname—Hongcouver—as over a third of the population is of Chinese or southeast Asian descent. In some suburbs, that number is more than half. 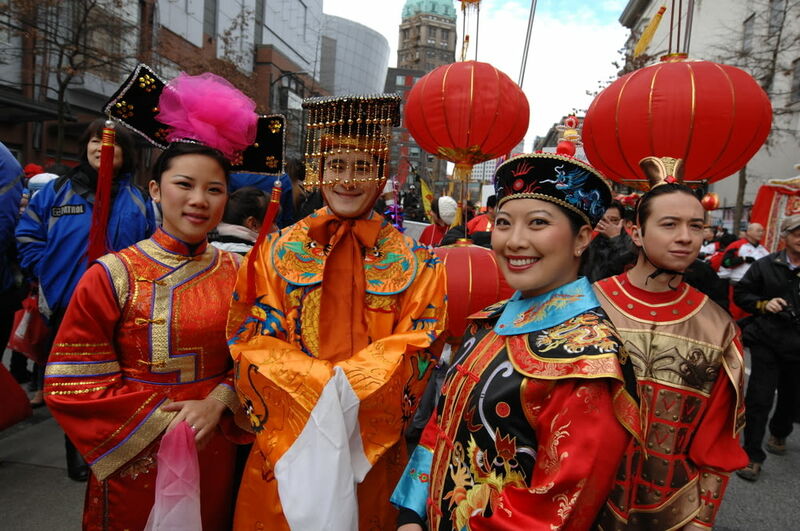 Thousands of people take part in the annual Chinese New Year Parade and celebrations in Vancouver's Chinatown. That said, it should come as no surprise that there’s a big Chinatown as well as Chinese tea gardens and a zillion Asian restaurants. Some of Hong Kong’s best chefs left their island and started new restaurants that many say rival or surpass their Chinese counterparts. If you always wanted to visit China without actually flying across the Pacific, Vancouver could be your best option. Chinese buffets were invented in Vancouver—who doesn't love a good Chinese buffet?—as well as, ironically enough, the California roll, which is neither Japanese nor Californian. For my money, the best way to see Vancouver is from above. Cloud 9 atop the Empire Landmark Hotel has a rotating restaurant that makes for phenomenal views, particularly at sunset. If you’d like to get a little further from the skyscrapers, you can head to Grouse Mountain, which touts itself as a four season resort. It’s a ski destination in the winter but the rest of the year you can visit grizzly bears, watch a lumberjack show, and ride the picturesque Super Skyride. There’s a giant wind turbine called the Eye of the Wind that allows visitors to take an elevator to the glass pod below the giant blades and see unobstructed views of Vancouver. The most economical means of getting to Vancouver is by flying to Seattle and making the drive three hours north. You won’t be disappointed with the drive or the destination. Vancouver is one of the most beautiful cities in Canada and has lots of fun things to do—plus, it's still possible to drive across the border without a U.S. passport if you have a Nexus card, an enhanced driver’s license, or a passport card. And maybe blasting O Canada on your radio isn't the best idea, but Canadian artists like Neil Young, Bryan Adams or Gordon Lightfoot are fair game. Canadians know their own, I promise you. Just don’t say “eh” a lot. They know we’re making fun of them when we do that.